June « 2016 « Welcome to Tahoe's Black Bear Lodge! As far as the eye can see. A rare sight due to all the precipitation this winter. The time to come hiking is now. The wildflower show is ON. Plan your family vacation now. Black Bear Lodge Tahoe has the perfect location to hit all the surrounding trails. Like to hike? Tahoe season will be outstanding. Family fun starts here. Plan your family vacation now. The wildflowers promise to put on an extravaganza this summer. 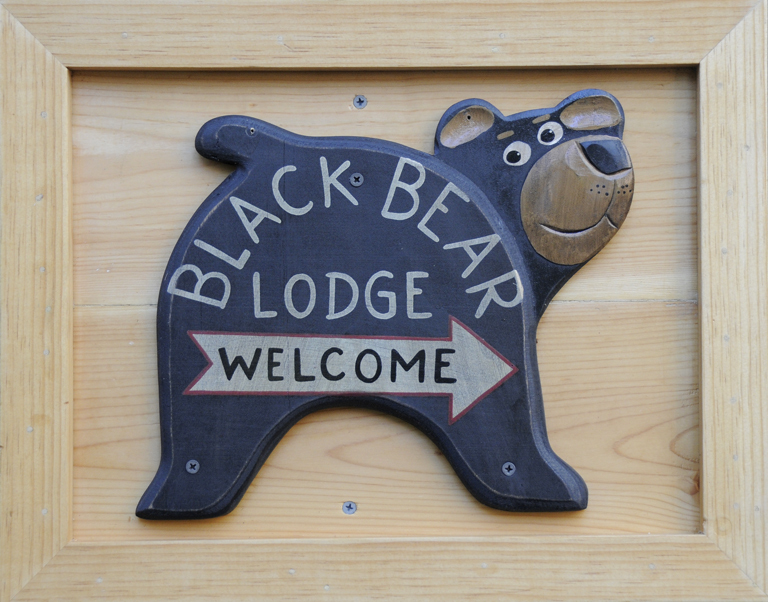 Black Bear Lodge Tahoe has the perfect location to hit all the surrounding trails.